[Health Hacker f(x)]: Day 3 – Technology and supplements to improve health and performance! 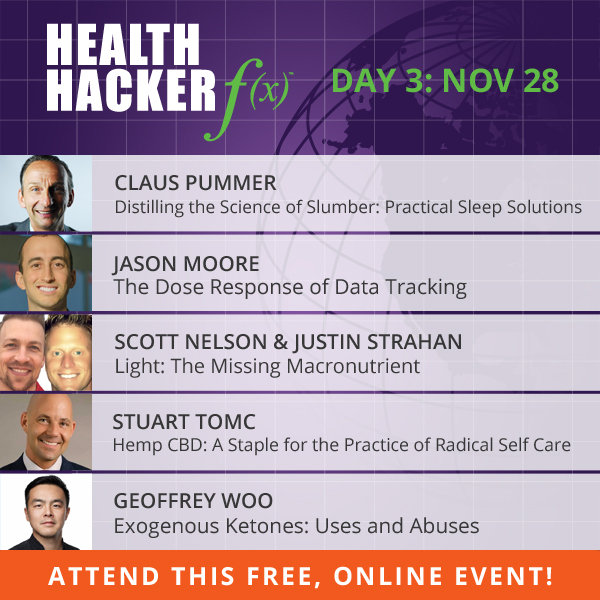 Learn about technology and supplements to improve health and performance today at Health Hacker f(x)! We’ll discuss CBD, light therapy, heart rate variability, health benefits of the right type of bedding and much more! Learn how to hack your way to exceptional health! 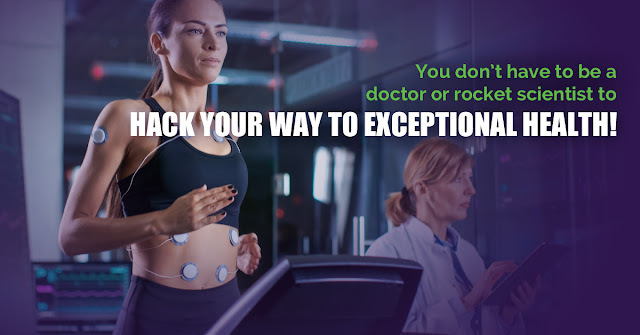 [LEARN TODAY] Technology and supplements to improve health and performance!